Enjoy 20% or 30% off pottery. Enjoy 20% or 30% off pottery. 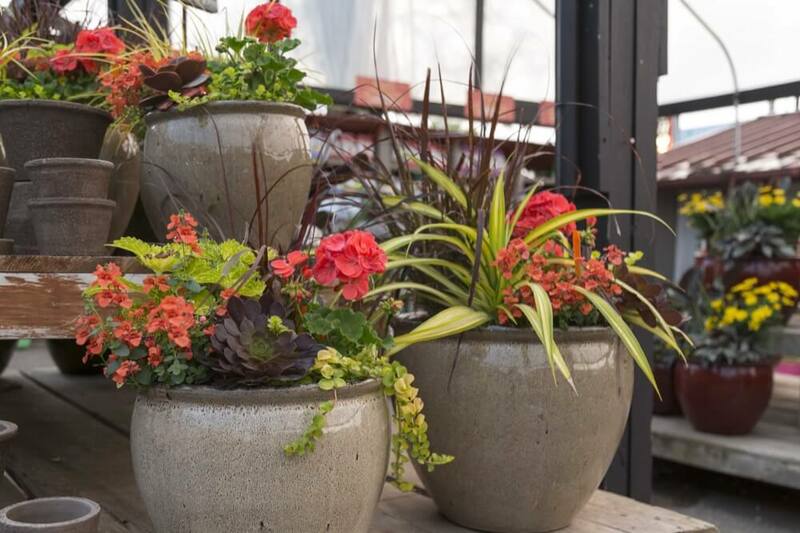 Plants and pots go together like peanut butter and jelly. With this sale it’s going to be easy to introduce a few new houseplants into your interior space or to jazz up your back patio. Big, little, tall or short, you’re going to find a great selection of items around the store. We can help to make your plant parenting dreams come true.